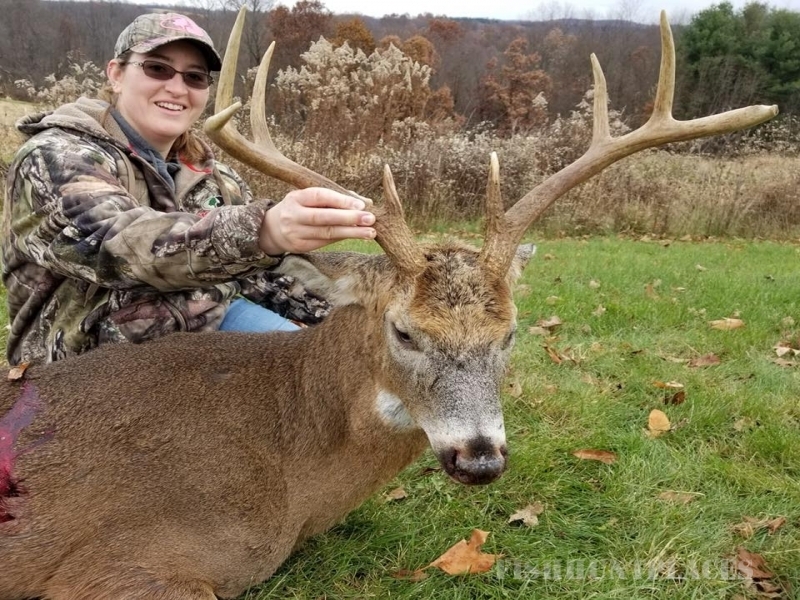 Wicked Ridge Outfitters was started by Ben Rising and his wife Melody in 2012. 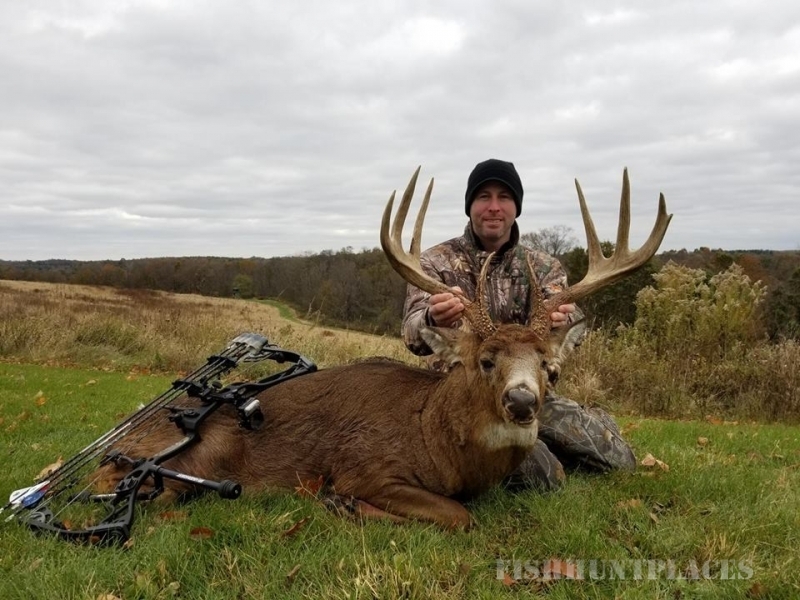 The Rising Family created Wicked Ridge as a small operation designed to concentrate on harvesting older bucks, giving clients a true mature deer experience. As time has passed Wicked Ridge’s land base has increased along with the quality deer available on the leases. This has resulted in more clients, notoriety in the outdoor industry, and gaining the reputation of being a truly wicked place to hunt! Ben’s reputation in the whitetail world is no secret! 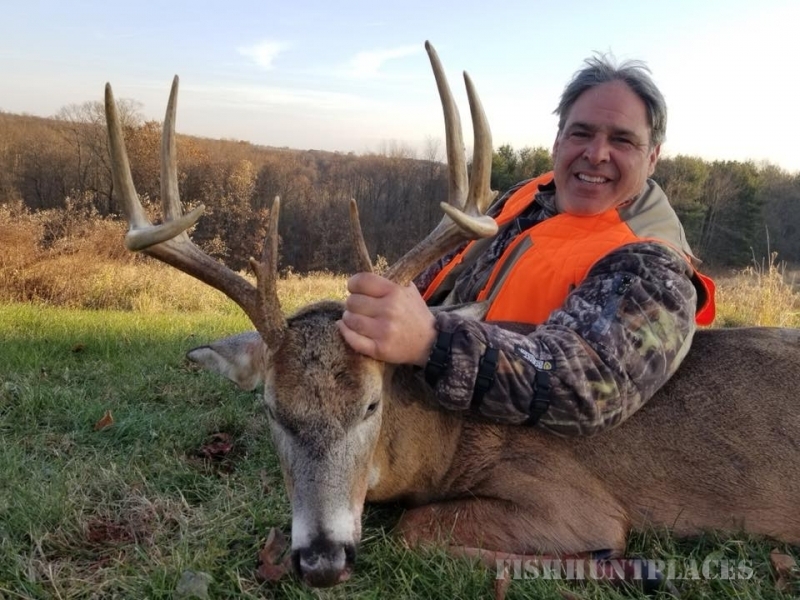 With the many Boone and Crockett bucks to his credit it’s easy to see why Wicked Ridge has become a top destination for clients. 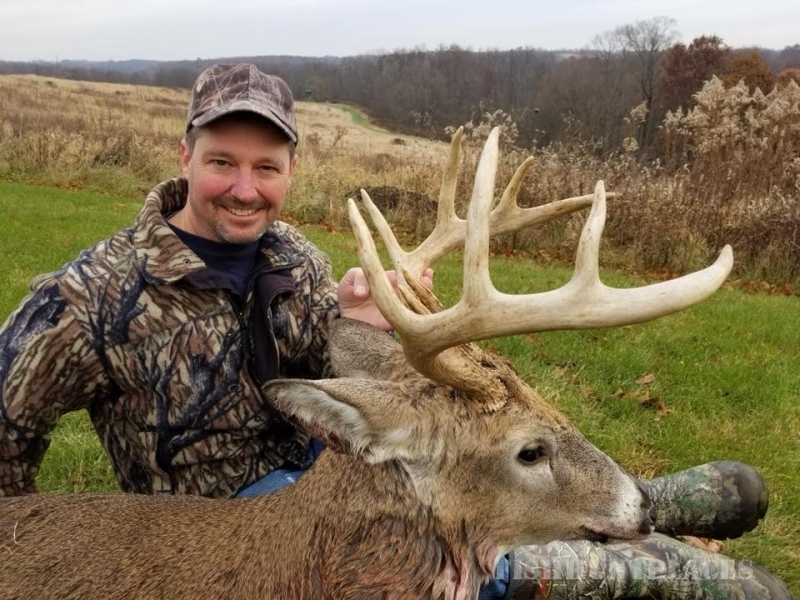 Whether you know Ben from his films, or read one of the many articles he’s published over the years, he is the premier outfitter for anyone seeking a quality fair chase hunt in the forested hills of Ohio. Ben’s dad, Tom, started trapping and hunting with Ben when he was just a toddler. Ben credits his woodsmanship, his understanding of animal habits and behavior, as well as his appreciation of God’s creation to his father and the older generations of people who spent time with him outdoors. Ben has been in the forest industry since the age of sixteen and started his own logging business at the age of twenty. Ben decided to get off the chainsaw in 2012 and just work as a forester/timber buyer for a local sawmill, Trico Enterprises, and start Wicked Ridge Outfitters.